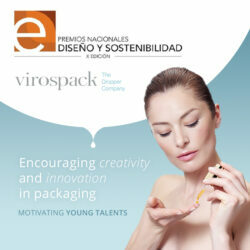 Virospack is glad to announce that their new facilities in Barcelona are now running. A considerable investment has been made in a purpose built building increasing the original 4,000m2 to 11,000m2 and in expanding the machine pool. 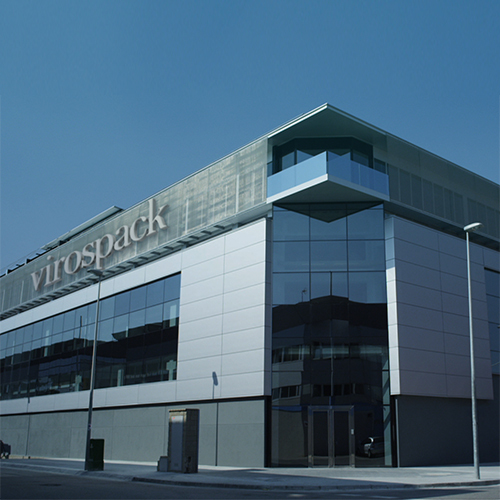 The modern building encomapsses all decoration and final assembly of products, with the actual component manufacturing sections being maintained at the original plant located in the same street. A custom made metallization line has been built, capable of triplicating previous capacity with a versatile high tech line. 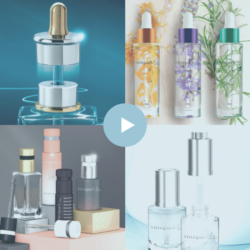 The company compromises to continue investing in development and innovation to improve productivity and be more cost efficient while respecting the environment.